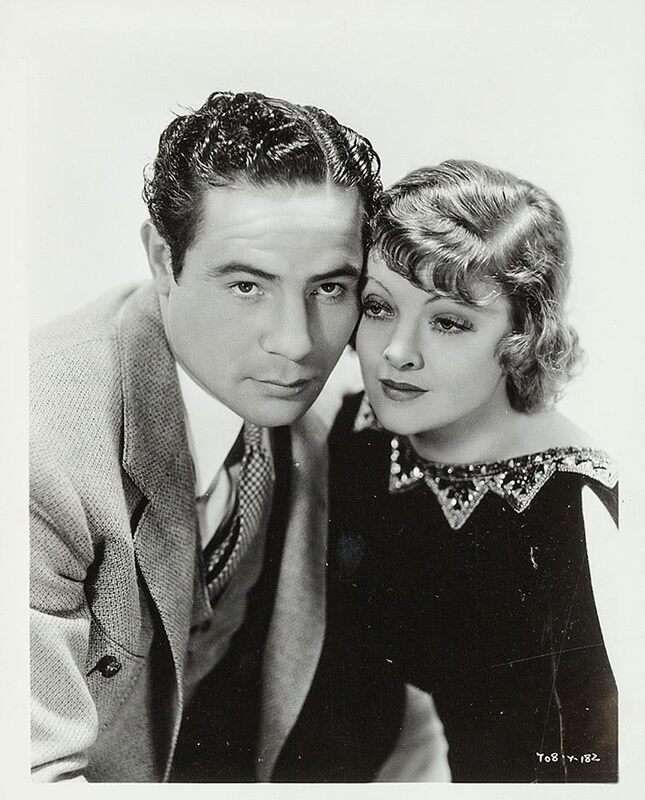 Spoiler : Prize-fighter And The Lady (1933). Last movie was Over She Goes (1958). Detective Lucky Smith on the radio program Lucky Smith for NBC-Radio (1935). 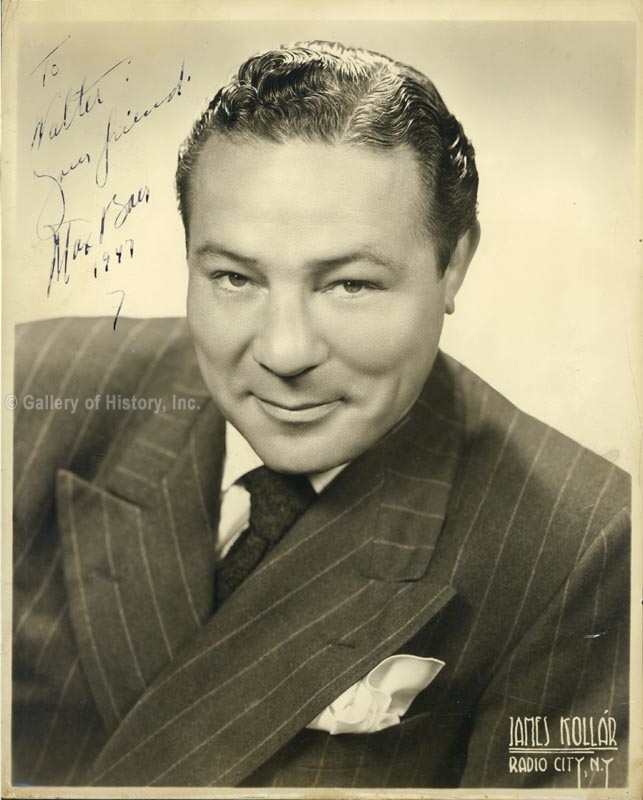 Spoiler : Baer, Max Born in Omaha, Nebraska 2/16/1909; died 11/21/1959 of a heart attack in Hollywood, California. Married and divorced to actress Dorothy Dunbar (?-?). 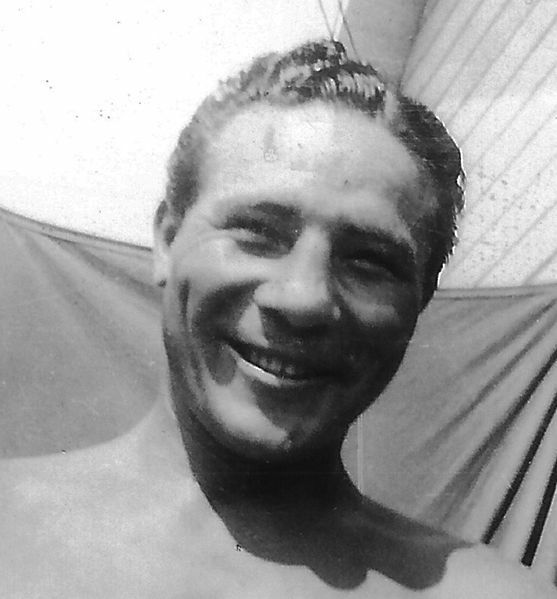 Father of Max Baer, Jr. Brother of actors Buddy Baer and Jacob Baer. 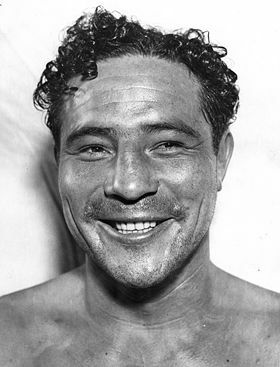 Former 1934 heavyweight boxing champion after defeating Primo Carnea. 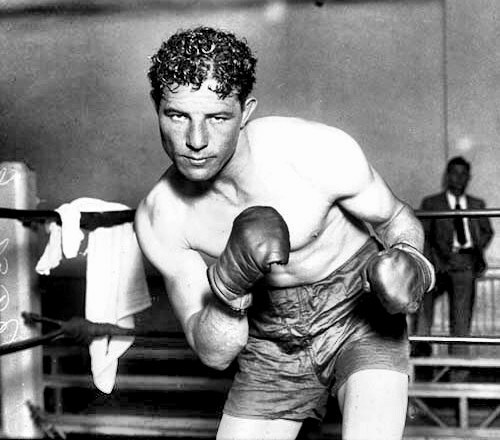 He continued fighting until 1941. Screen debut as the co-star with Myrna Loy in The.